Expand and perfect your flying skills to confidently take on the most difficult missions and environments. We’ll get you in the air and on the controls! Western has developed and perfected specialized training techniques – unique to us – and builds on decades of collective knowledge and experience to deliver an extraordinary, one-of-a-kind training experience. You’ll work with elite pilots. Learn from their real-world experience and wisdom. And fly away with knowledge and skills that will exceed your expectations and prepare you for anything. 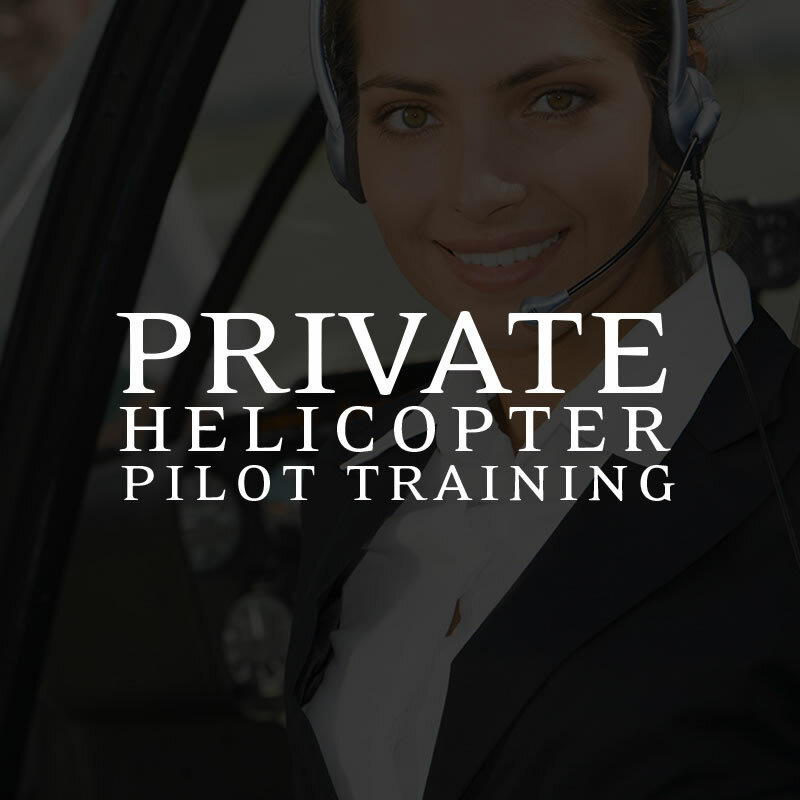 Training is available in your aircraft or ours. 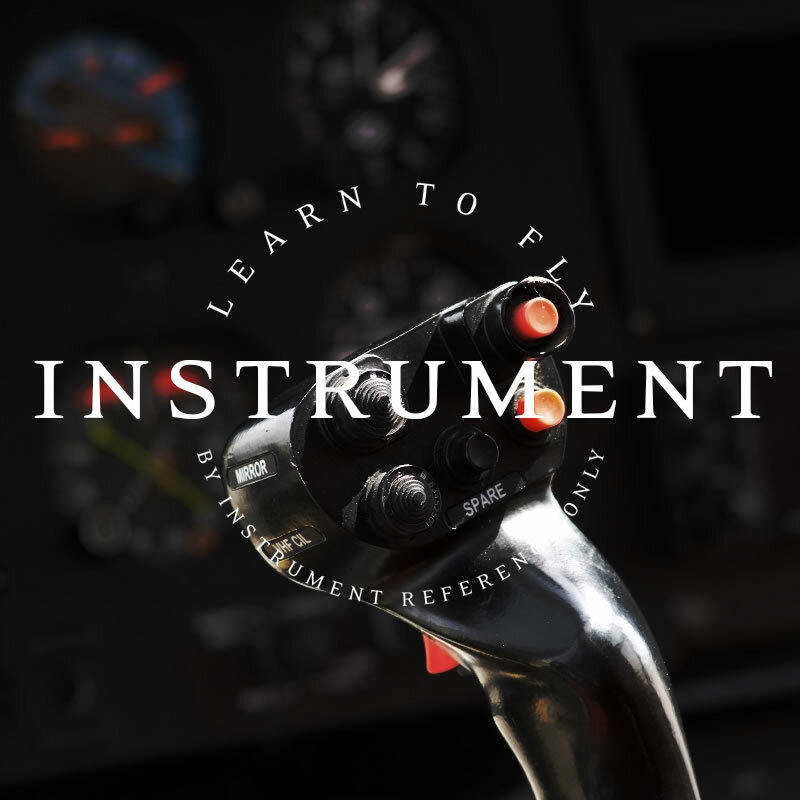 The ability to fly with instrument reference only is a critical skill to maximize safety, and often a prerequisite for helicopter pilot employment. 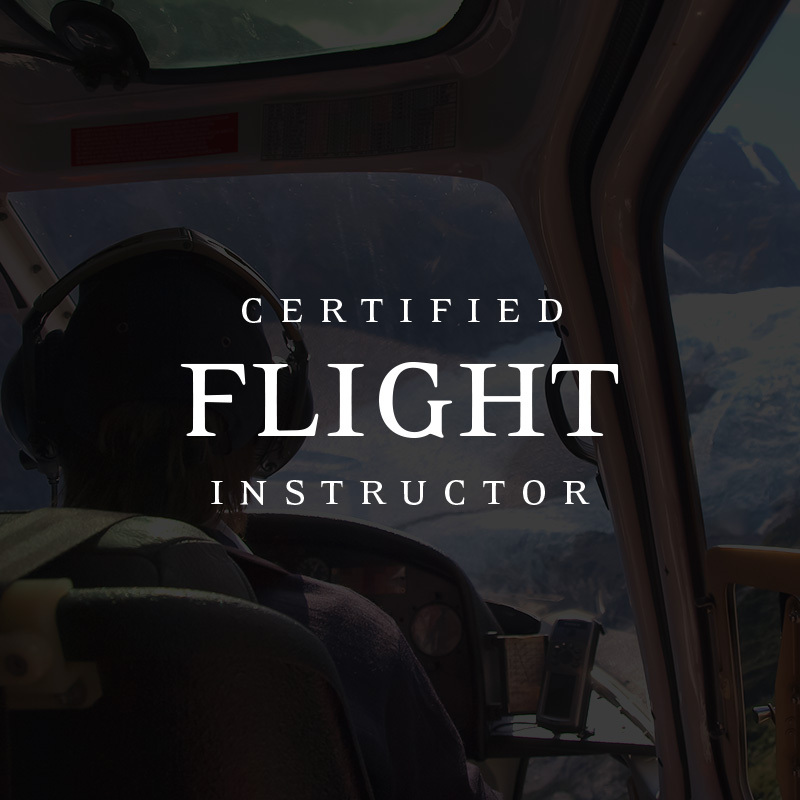 Originally designed for U.S. Customs training, this FAA-approved and certified course is a must for pilots seeking to master all aspects of flight at high-density altitudes, including turbulence, wind analysis, and landing zone selection, assessment and execution. Western recommends 5 flight hours over 2 days and 1/2 day of ground instruction. 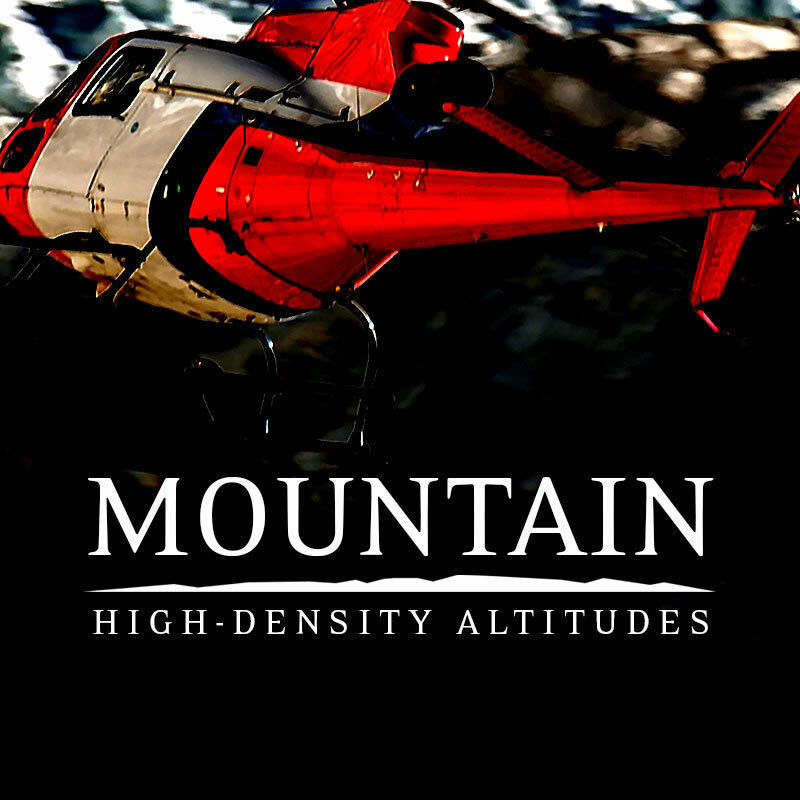 Customer testimonials repeatedly describe the Western Helicopters MD 500 Series training as the best they have ever received. 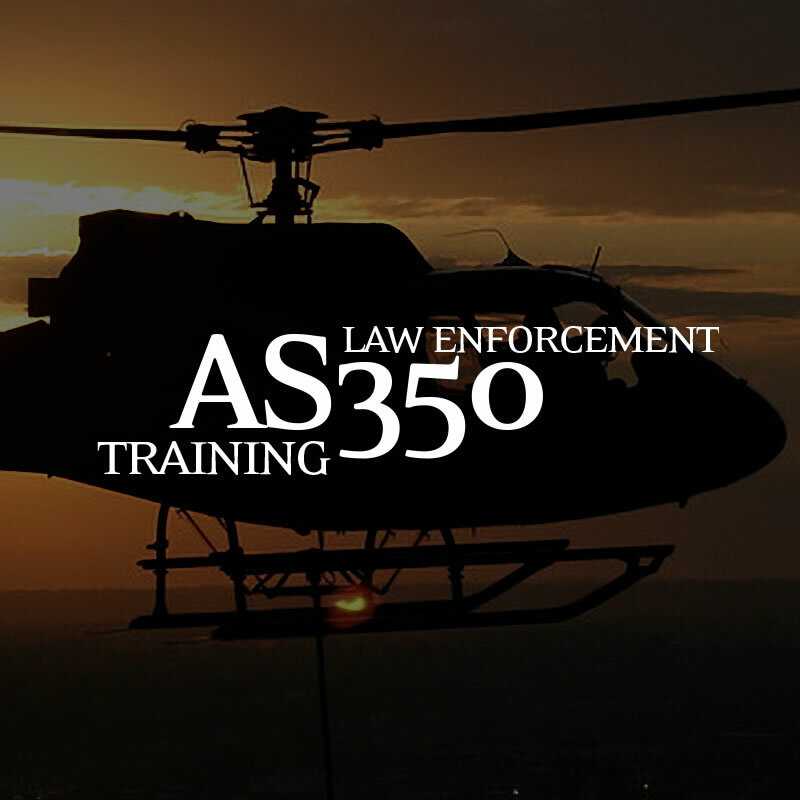 Western provides a comprehensive and realistic MD 500 training experience that includes ground and flight training. This training is designed to save lives. Western is unique in teaching precision autorotations to the ground – because they work. 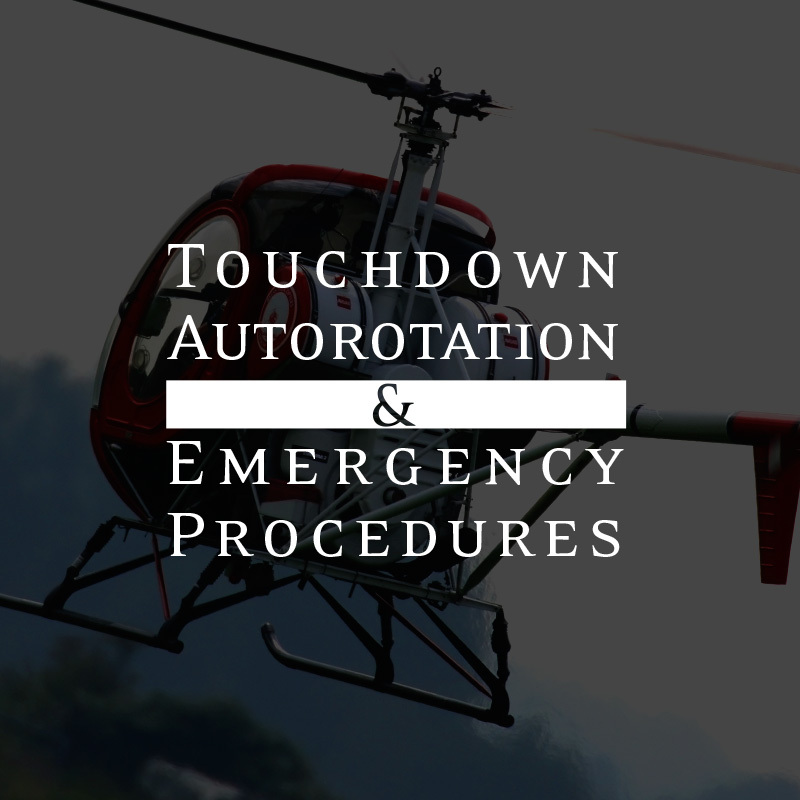 Prepare for in-flight emergencies, and accomplish the most difficult maneuvers with ease, including autorotations by day and night. 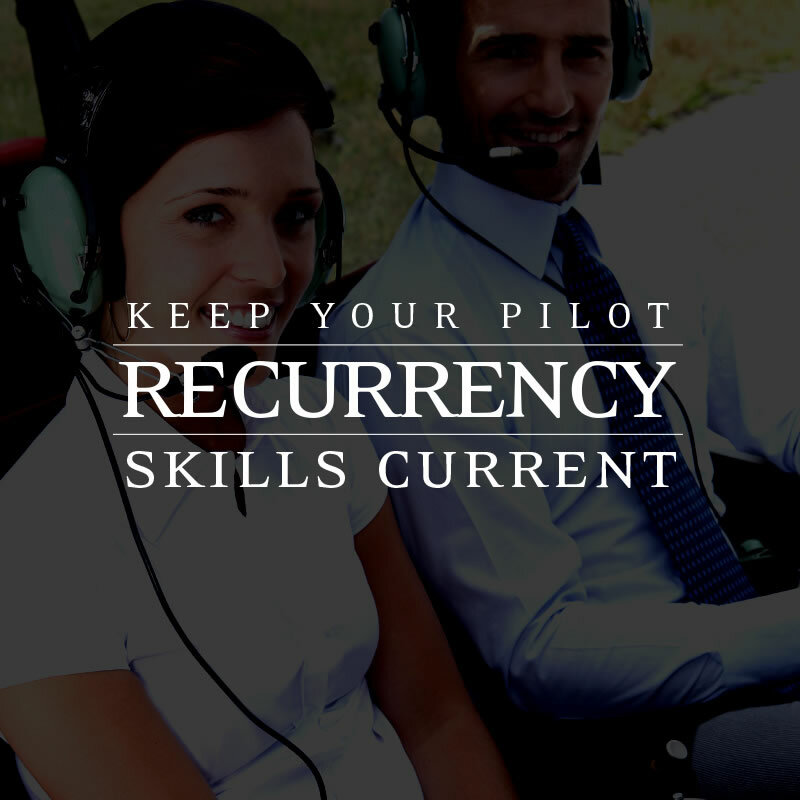 From tight 500′ orbits, or straight and level flights, when you need to “hit that spot” right now and right there, you will have the skills to accomplish the maneuver. 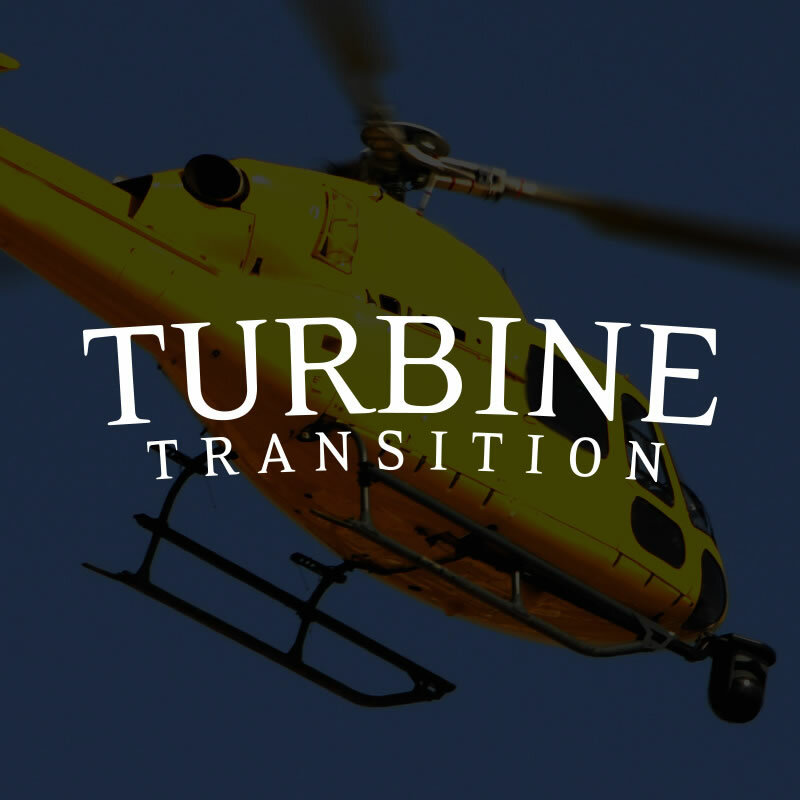 Transition seamlessly by gaining a complete understanding of turbine engine systems, safe operating procedures, and the flight techniques needed to be a top turbine pilot. Opportunities to qualify for insurance check out in your aircraft. 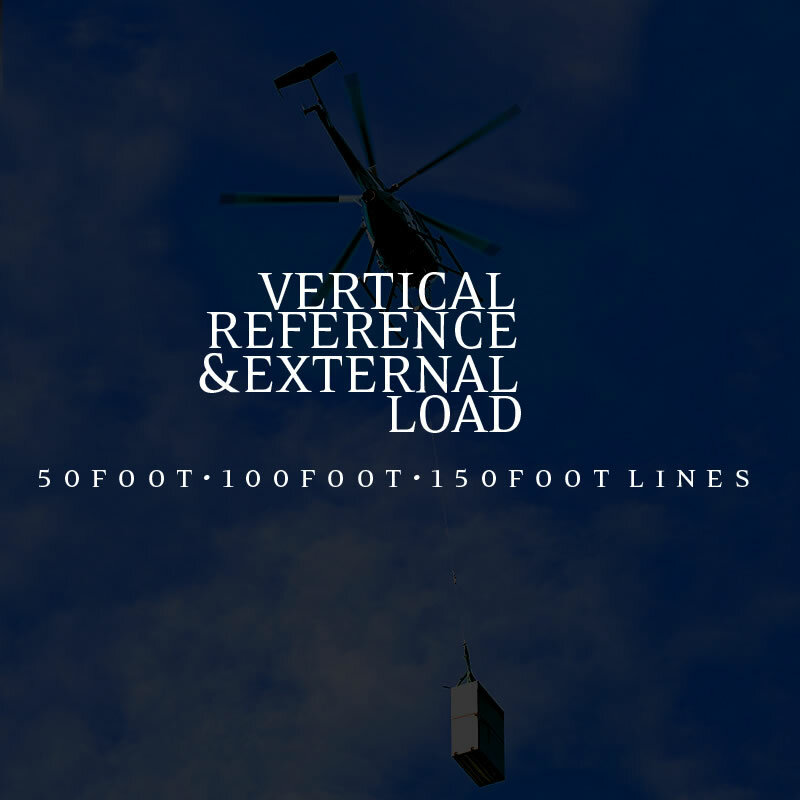 Learn the proper vertical reference flying techniques to safely and accurately carry and place external loads carried on longlines for real-world applications. Our instructors have worked in all areas of Vertical Reference. 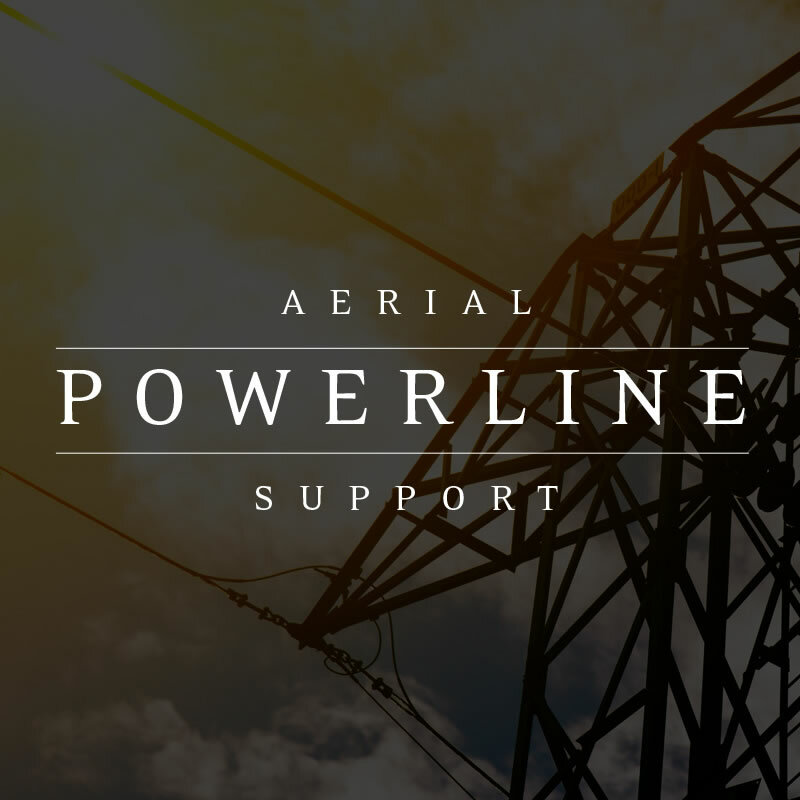 From powerline work to logging at high elevations, you can be sure the training is of the highest quality. We work with 50-foot, 100-foot and 150-foot lines and different weight and size loads. Western provides a comprehensive and realistic AS350 training experience that puts students in the real-world environments they will face on the job. Turbine transition and recurrency training courses are available, and custom solutions may also be arranged. 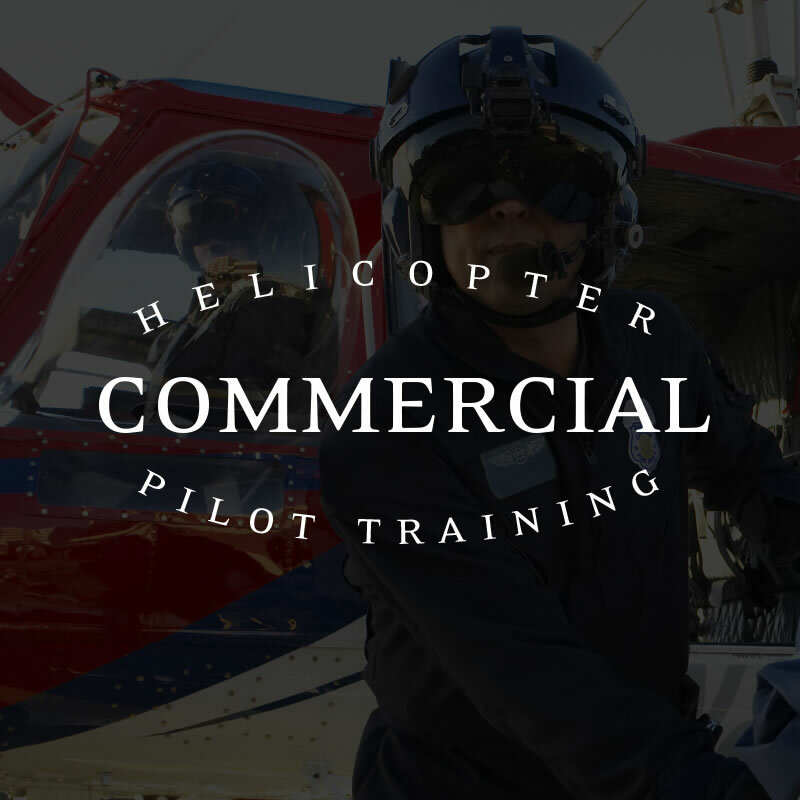 All primary training is performed in the S-300C helicopter, the finest piston-powered training helicopter with a track record of safe, reliable performance. The curriculum and training are FAA Part 141 approved.